Today, tools such as barometers and thermometers are supplemented by satellite data, such as that provided by POES. POES stands for Polar Orbiting Environmental Satellite. 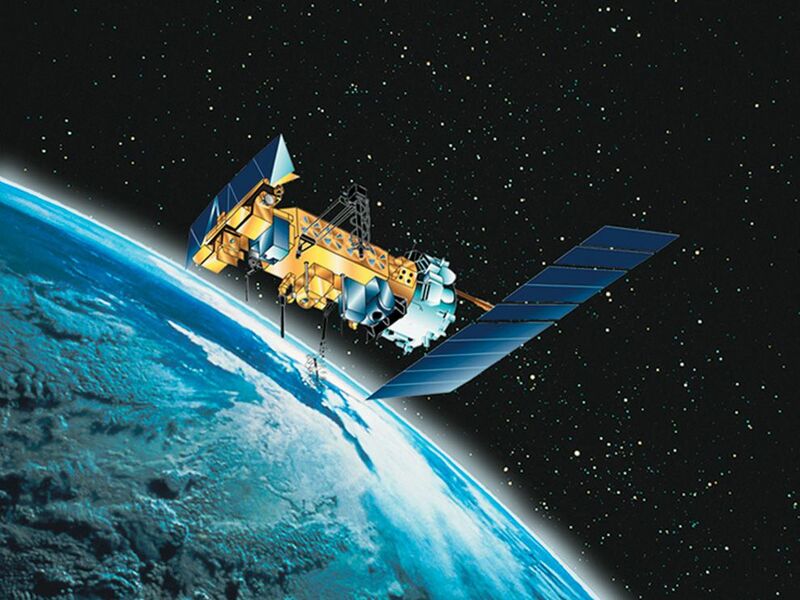 POES supports a broad range of environmental monitoring applications, including weather analysis and forecasting, climate research and prediction, global sea surface temperature measurements, atmospheric soundings of temperature and humidity, ocean dynamics research, volcanic eruption monitoring, forest fire detection, global vegetation analysis, search and rescue, and many other applications. Meteorology is the study of the atmosphere.